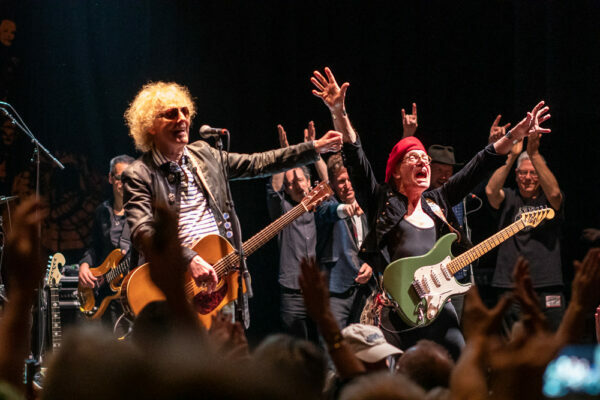 With its ornately gilded cathedral ceilings and lush burgundy upholstery, the setting at the Beacon Theatre beared a strong resemblance to that of a Sunday evening mass. 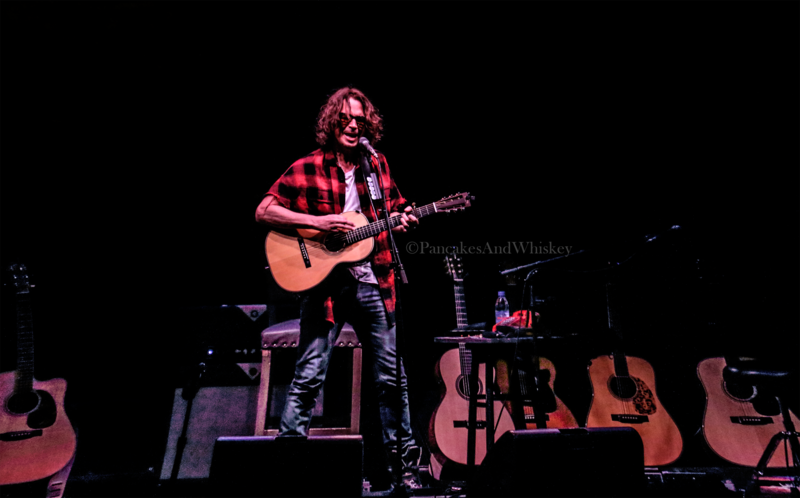 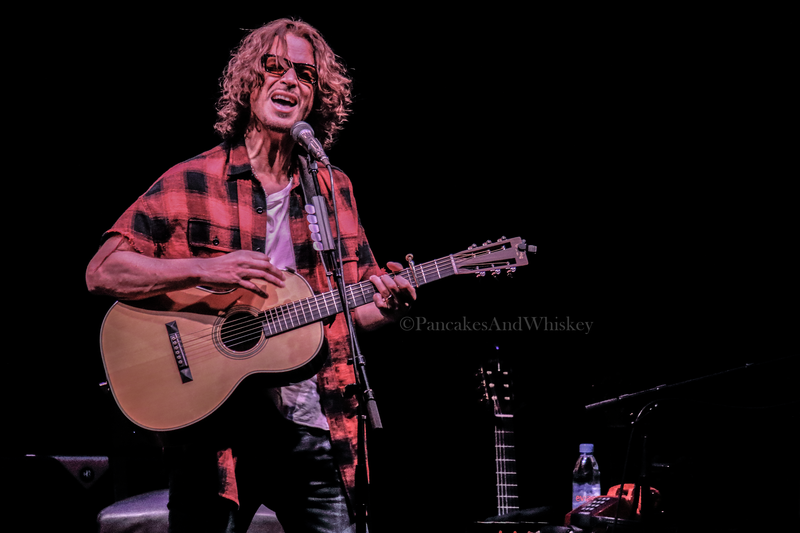 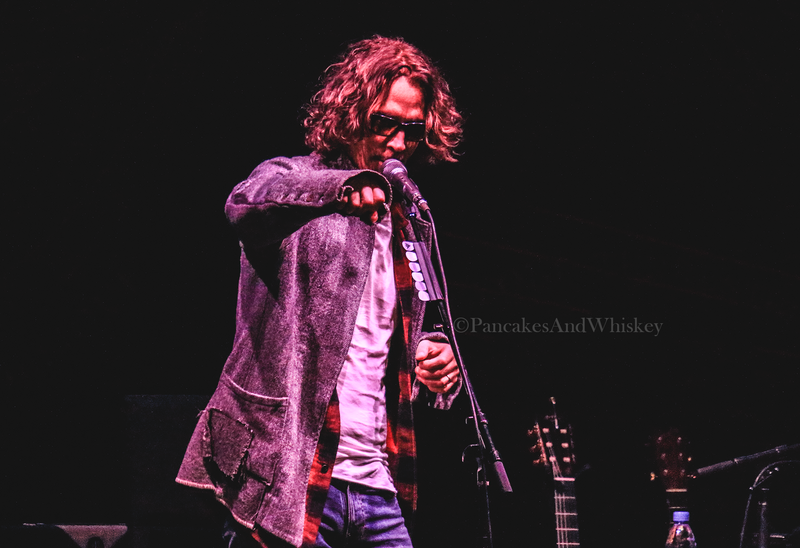 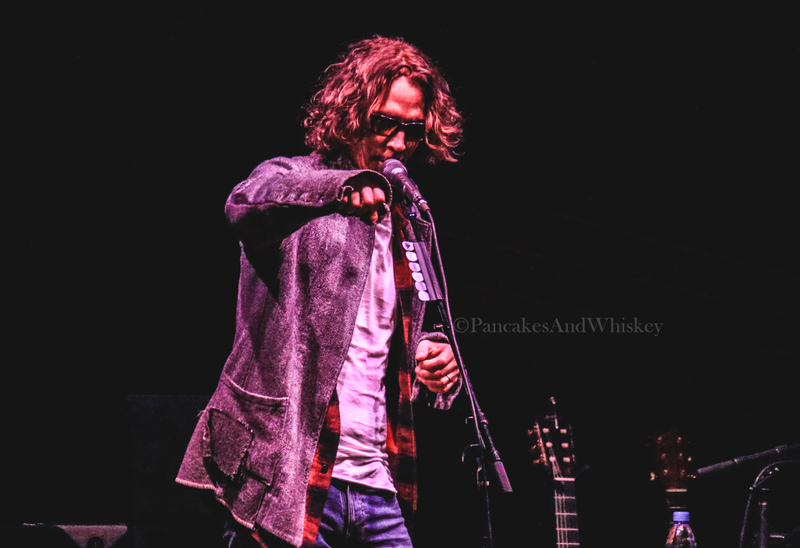 The crowd sat gathered in anticipation and as rock icon Chris Cornell took the stage, he was readily received with a standing ovation, one that began before a single note was even played. 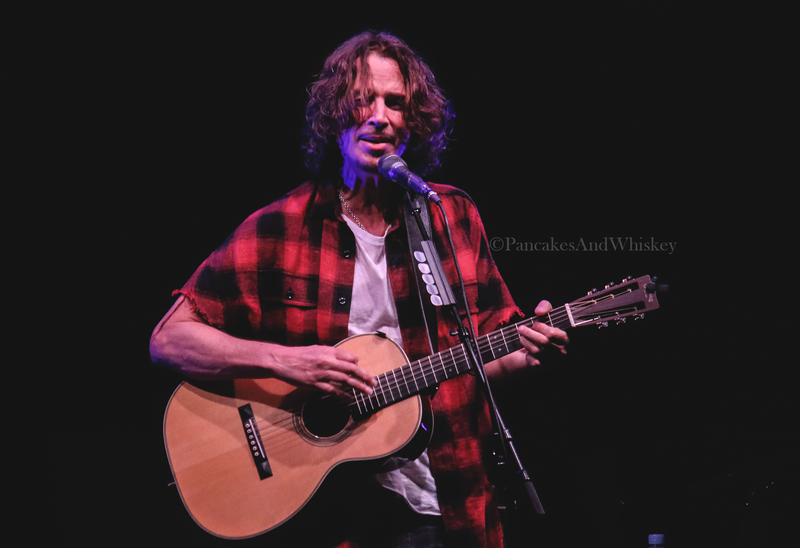 Cornell was nothing short of flawless in his sold-out Sunday performance, the warmth of his richly soulful voice echoing into the furthest corners of the room, leaving the outdoor October chill a seemingly distant memory. 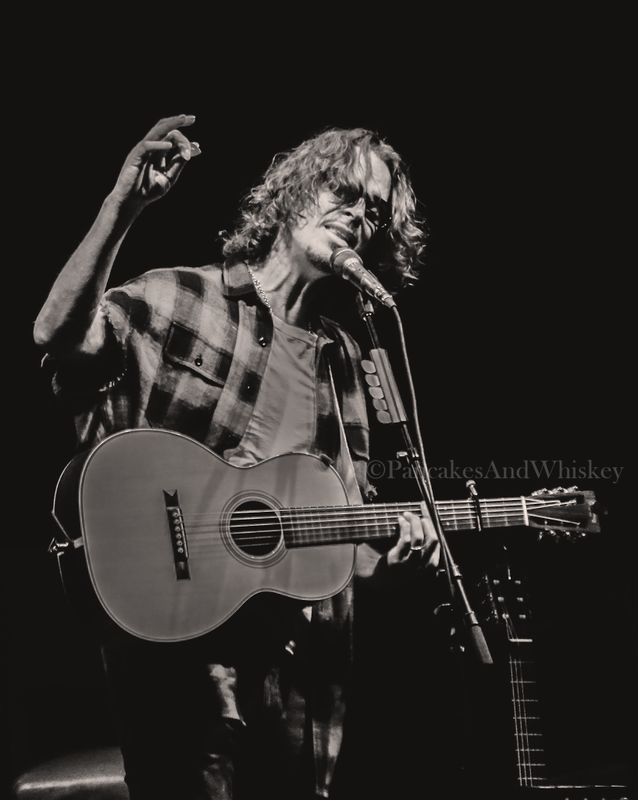 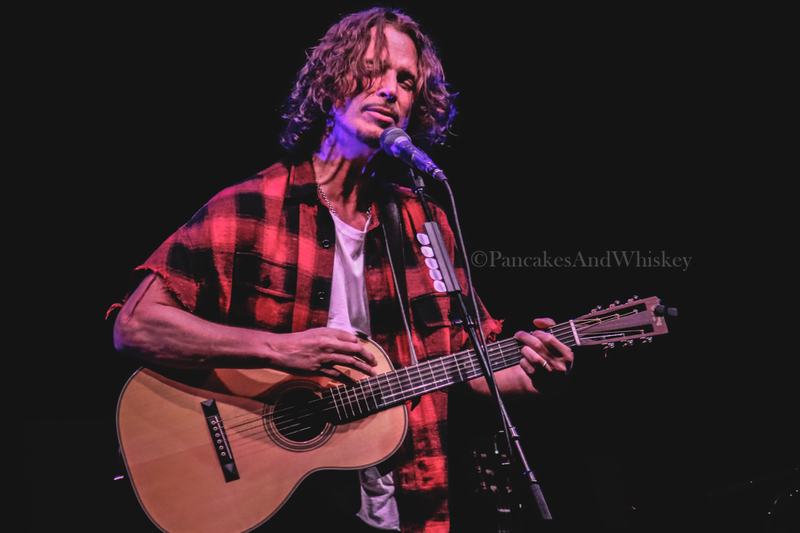 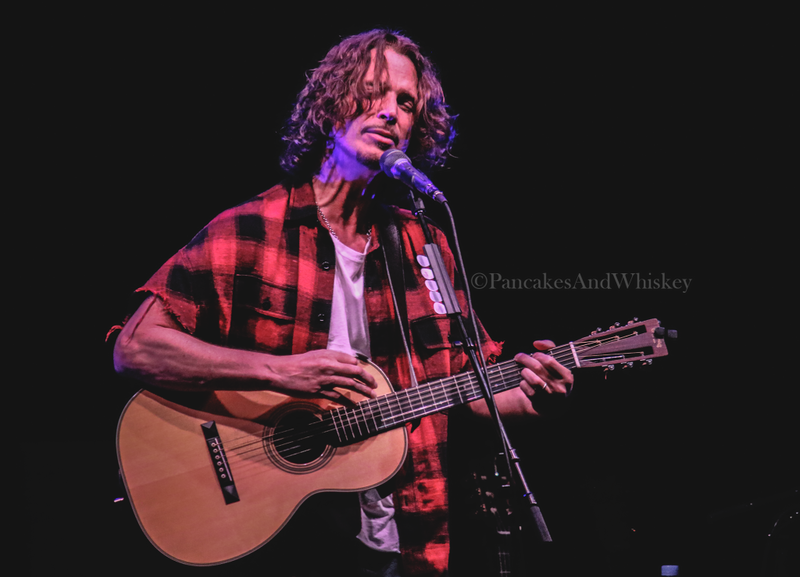 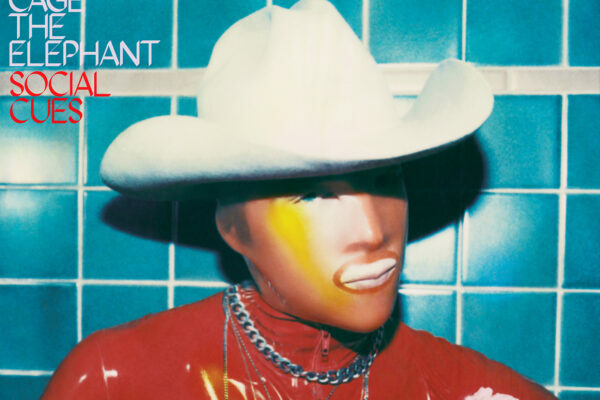 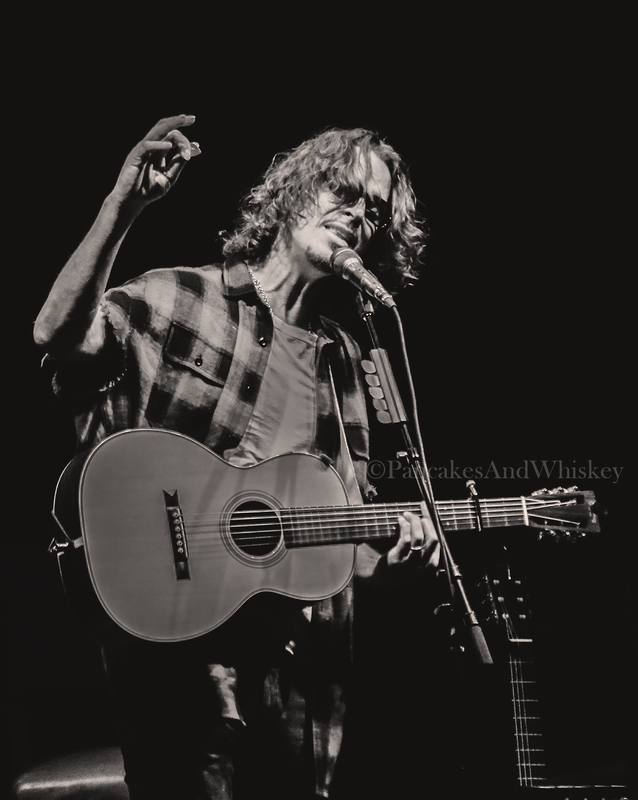 Playing for just over two hours, his vibrant 25-song set was reflective of a career that has spanned several decades, incorporating songs by Soundgarden, Audioslave, and Temple of the Dog, in addition to his solo work and a few choice covers. 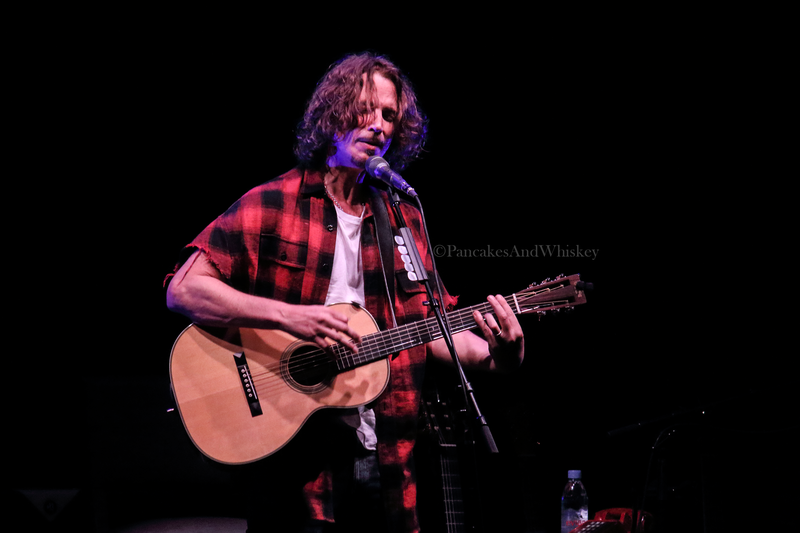 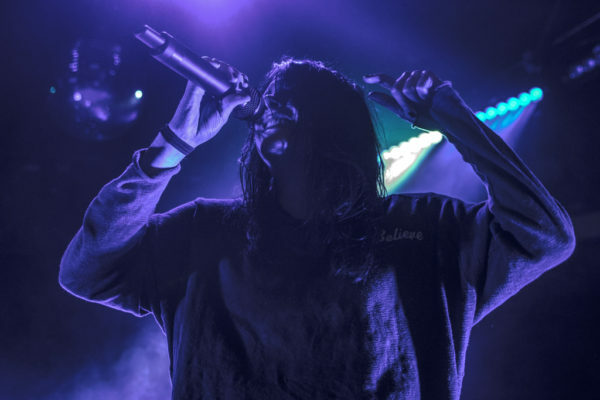 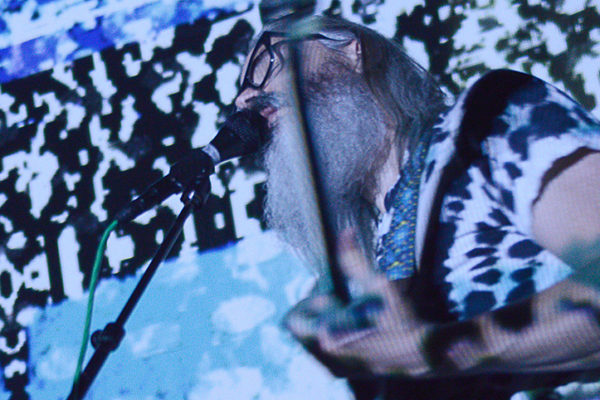 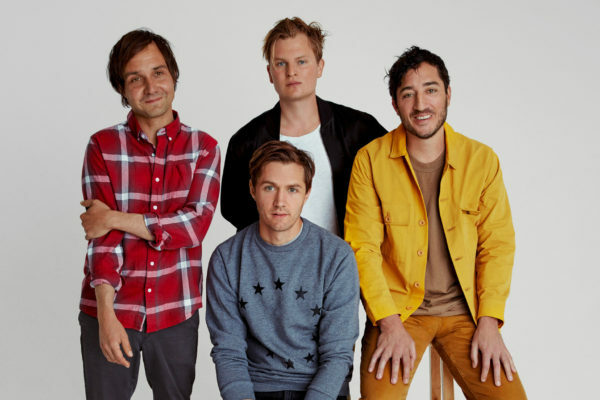 It was a beautifully intimate show, intertwined with a series of insightful anecdotes about his music and his career, bringing the audience closer and further cementing the close-knit vibe within the room. 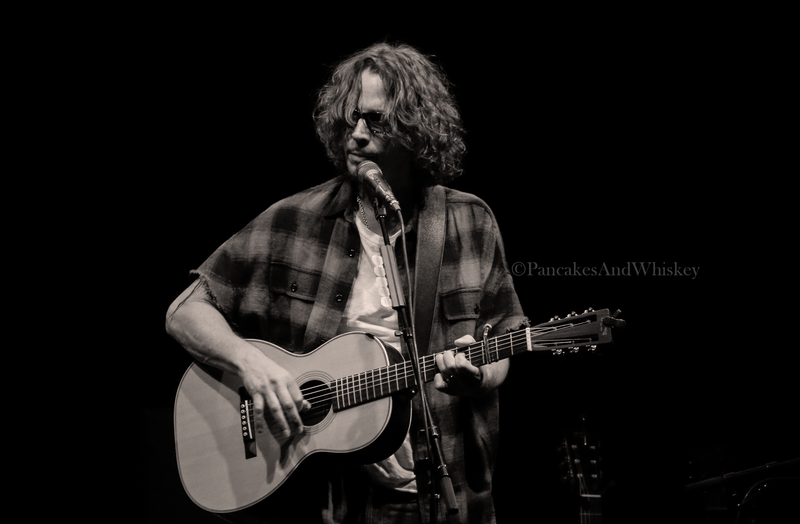 While Cornell appeared solo for the majority of the show, putting his outrageous amount of talent on display in it’s purest, most stripped-down form, a bit of additional instrumentation did appear in select parts of the set. 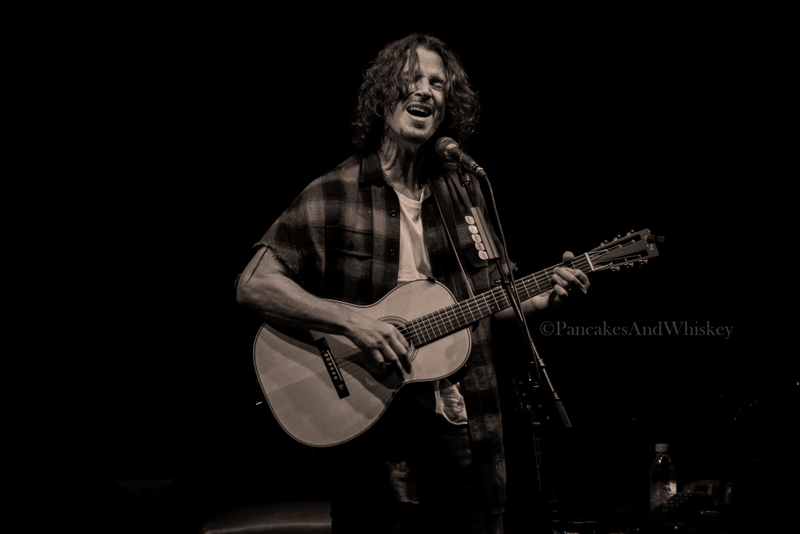 “There was a guy outside trying to sell me a newspaper from six months ago and I decided to bring him onstage,” recounted Cornell. 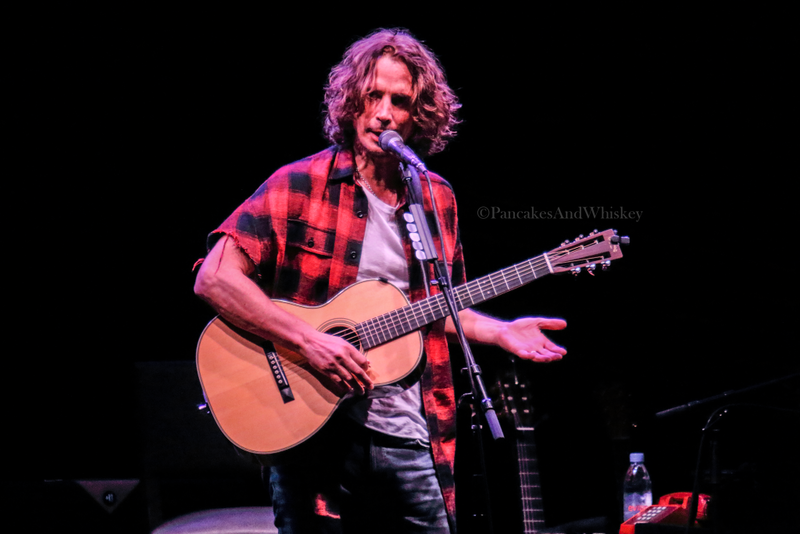 However, he was quick to clarify, “That’s not true, he’s a very accomplished musician,” before introducing Bryan Gibson, a multi-instrumentalist who has previously performed as part of the USC orchestra and worked with several other notable artists. Gibson’s delicate mandolin riffs on “Nearly Forgot My Broken Heart,” in addition to his rich cello backing on several other songs, provided an artful accentuation to Cornell’s own acoustic accompaniment and soaring vocals. 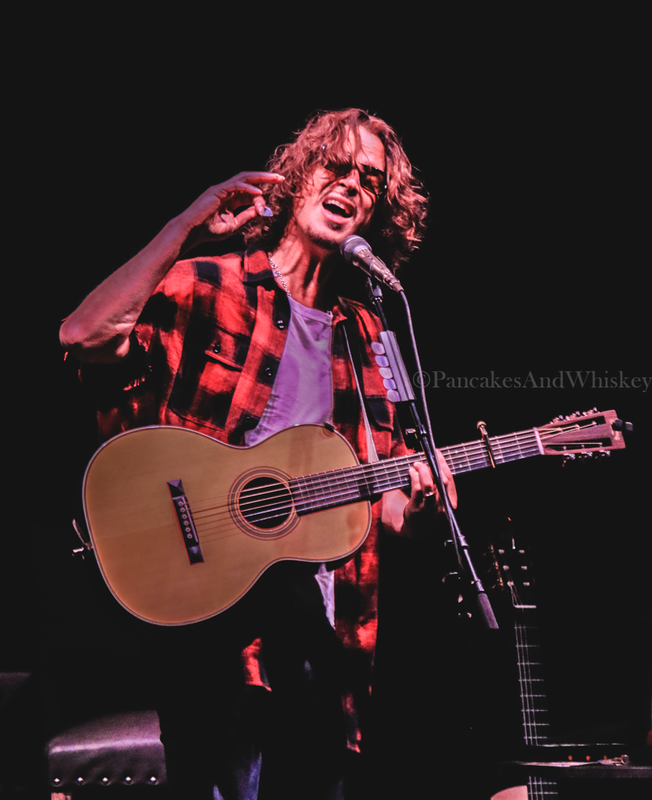 There’s one very important thing to note about Chris Cornell. 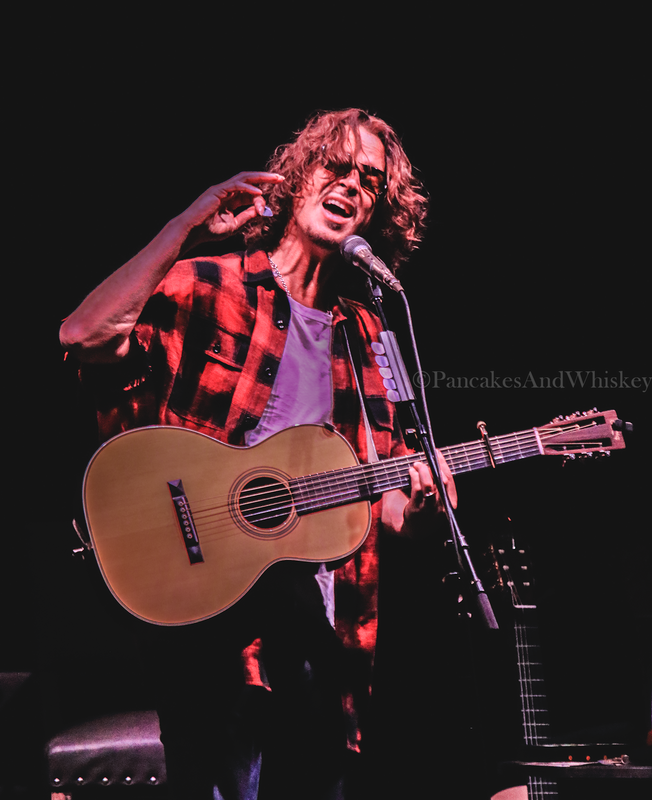 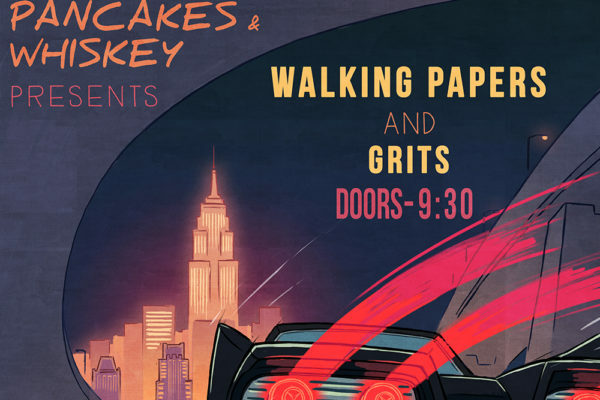 He doesn’t simply just cover other people’s songs – he has an impeccable ability to meticulously mold them into his own melodic masterpieces. 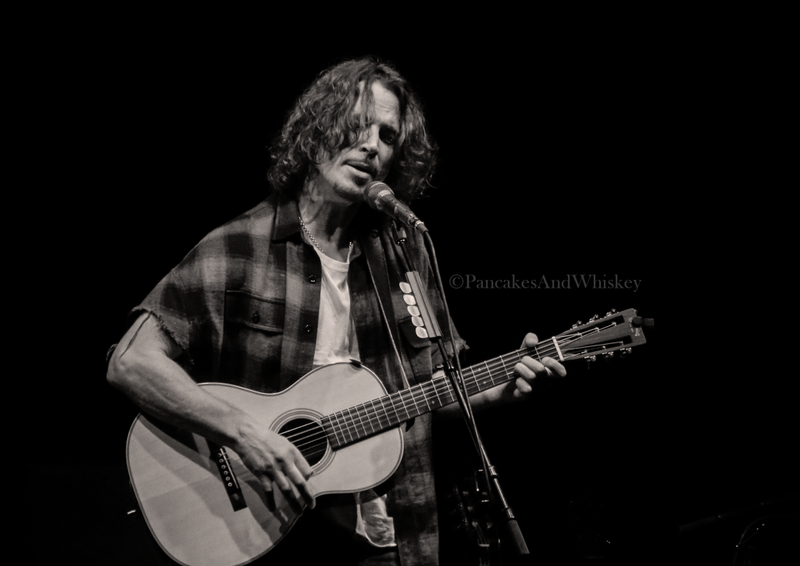 Whether he was reinterpreting Soundgarden classics such as “Fell On Black Days,” and “Rusty Cage,” rocking tracks which traditionally feature thrashing electric guitars, or performing pared down acoustic arrangements of Led Zeppelin’s “Thank You” and Prince’s “Nothing Compares 2 U,” Cornell delivered a series of thoroughly impressive and, at times, unexpected takes on the originals. This was strikingly evident in his piercing reinvention of “Billie Jean,” as he spun the legendary dance hit into a haunting, waltzing lament that showcased his outstanding vocal range and implored the audience to keep a firm grasp on each emotionally-infused note. While Chris Cornell’s solo set was quite a contrast to the frenzied shows he has performed with his other bands in the past, there was certainly no aspect in which it fell short. 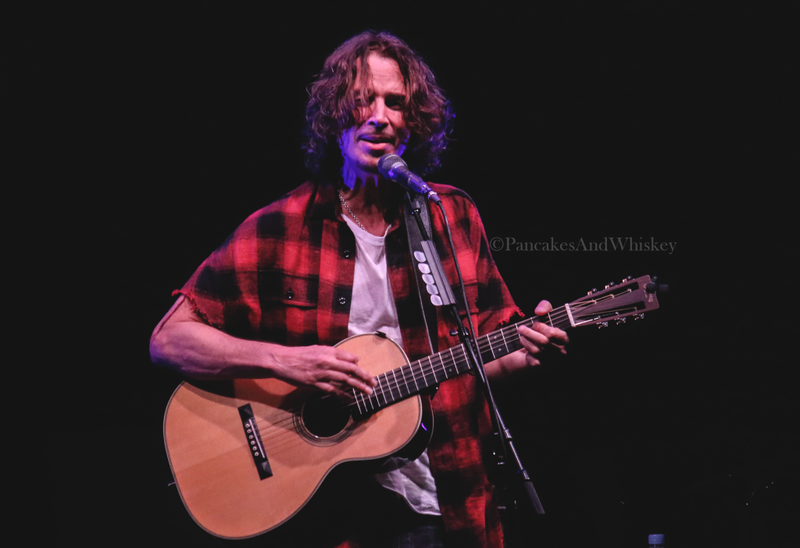 It was a highly impressive show that allowed Cornell’s talent to truly shine through, providing further confirmation that Cornell continues to get better with age and will surely mesmerize audiences for years to come. Good gracious that man is beautiful, and sings like an angel. 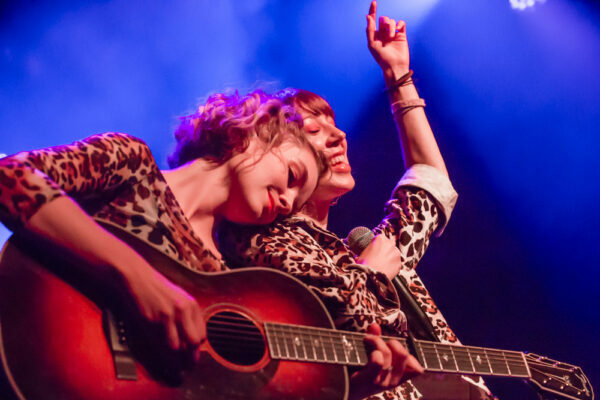 Great photos Shayne, and loved the article Nicole.